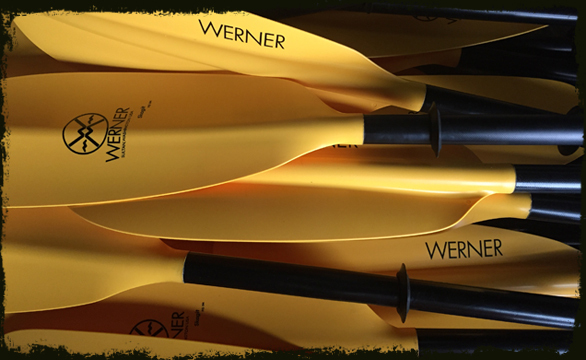 For all Swamp Base treks Scouts will paddle in tandem Wenonah Canoes. Tandem canoes allow the two people in the boat an opportunity to participate, as well as being more efficient on the water. The polyethylene Wenonah Northfork is made for people who demand ruggedness— sportsmen, camps, outfitters, etc. Its stable hull feels solid when the going gets rough. It has plenty of capacity for gear, and paddles easily when loaded.